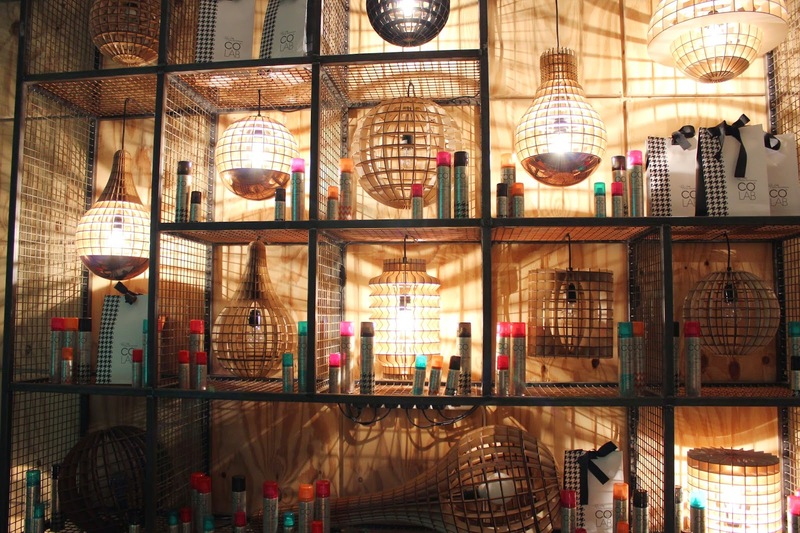 We all know and love Ruth Crilly, the stunner behind 'A Model Recommends' and after this post you're going to know all about her brand new dry shampoo range and trust me, you'll love it too. Being a modern girl in a busy world Ruth wanted to solve one of life's biggest beauty dilemmas, how to keep hair fresher for longer (ain't nobody got time for a daily blowdry), so she teamed up with an array of experts- Pixiwoo to name just two- to create COLAB. 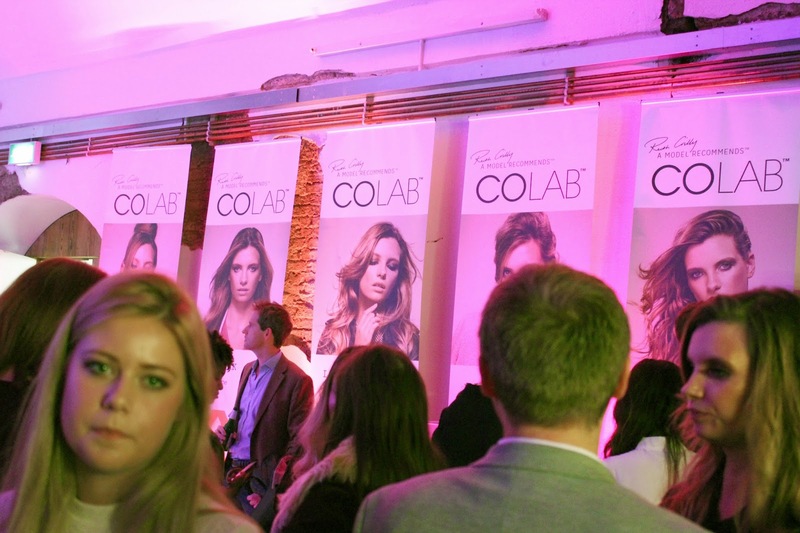 I was lucky enough to meet up with Ruth last week and attend the ever so cool launch party afterwards so got all the COLAB low down first hand. First off there are five unique scents named after five of the world's best cities; London (classic), New York (fruity), Paris (floral), Tokyo (oriental) and Rio (tropical). My favourite has to be New York as the notes of apple and melon make for a really uplifting and refreshing scent that can be worn all year round. It feels a bit odd talking about dry shampoo as though it's a perfume, but that's just one of the things that makes these bottles different from other dry shampoo on the shelves. Although actually the most stand out thing about the range has to be the formula. Spoiler alert: IT'S NOT WHITE. I know right. Even our favourite Batiste comes out white and has to be really worked into the hair to ensure there are zero dandruffty remains, but COLAB is completely clear with a sheer consistency so it disappears as soon as it comes out of the bottle and all you are left with is voluminous gorgeous smelling hair that feels freshly washed. With cool, contemporary packaging and a £3.50 price tag, along with handy £2.00 mini bottles, Ruth and the team have done such a good job and honestly, I think this might be the end of my relationship with Batiste 'floral and flirty blush... #holdthephone. Will you be picking COLAB up from feelunique this week? Looks fantastic! I can't wait to find a clear dry shampoo.....but being in Australia makes it really hard to find things a lot of the time! Looks great, I REALLY wanna try this! I certainly will! This has been on my wish list since I first heard about it! I definitely love a good dry shampoo and have been using a Herbal Essences one lately, and as this is so cheap I will definitely be giving them a go after mine runs out! 100% I will be picking up a few of these. I can't wait to try the different scents and see the results. I've never used dry shampoo as I have always had the worry of white patches being left but this clear formula means I can push aside that worry! cannot wait to try these out. 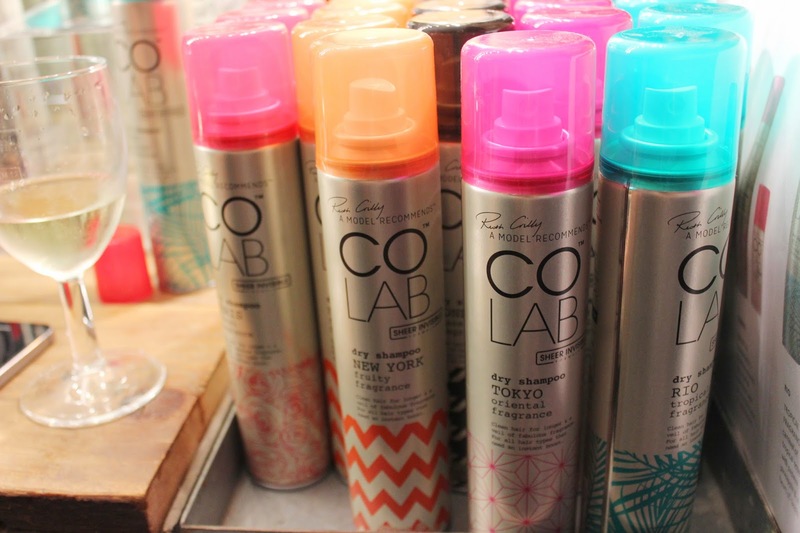 Always on the hunt for a new dry shampoo!